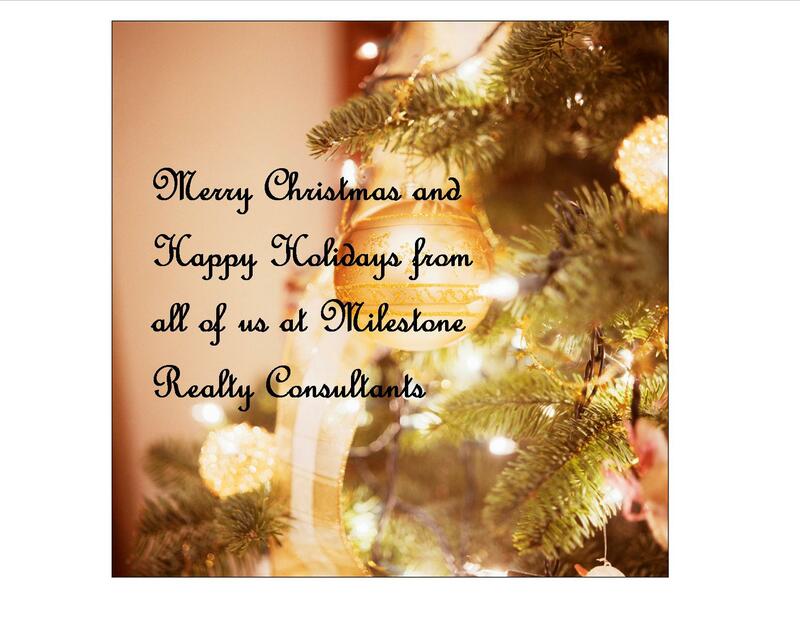 As 2012 winds down and we look forward to 2013, we find that there is much to be thankful for in the real estate industry. The third and fourth quarter of 2012 finally gave us a glimpse of the “light at the end of the tunnel”--or so we hope. In his November statistical report, Mike Wheatley assured us all that we are in full blown recovery and believe me, he studies the numbers like an economist!! 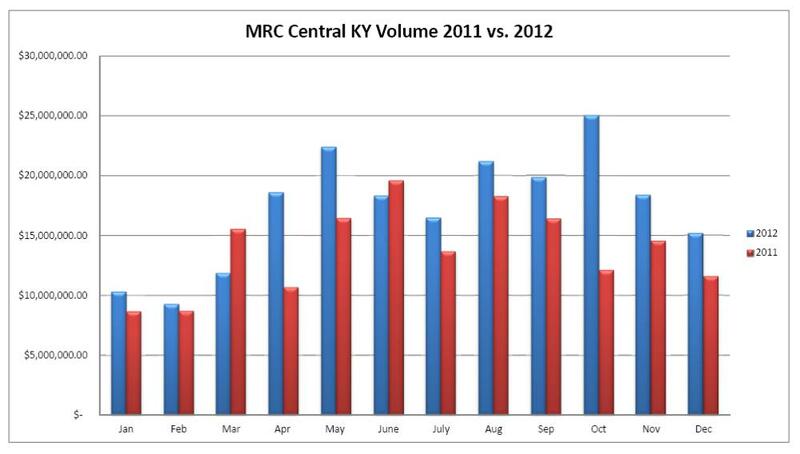 If you study the chart for Milestone’s volume of closed sales comparing 2011 to 2012, you will see that the first half of the year was somewhat unstable but the second half was much stronger with higher month-over-month sales each and every time. 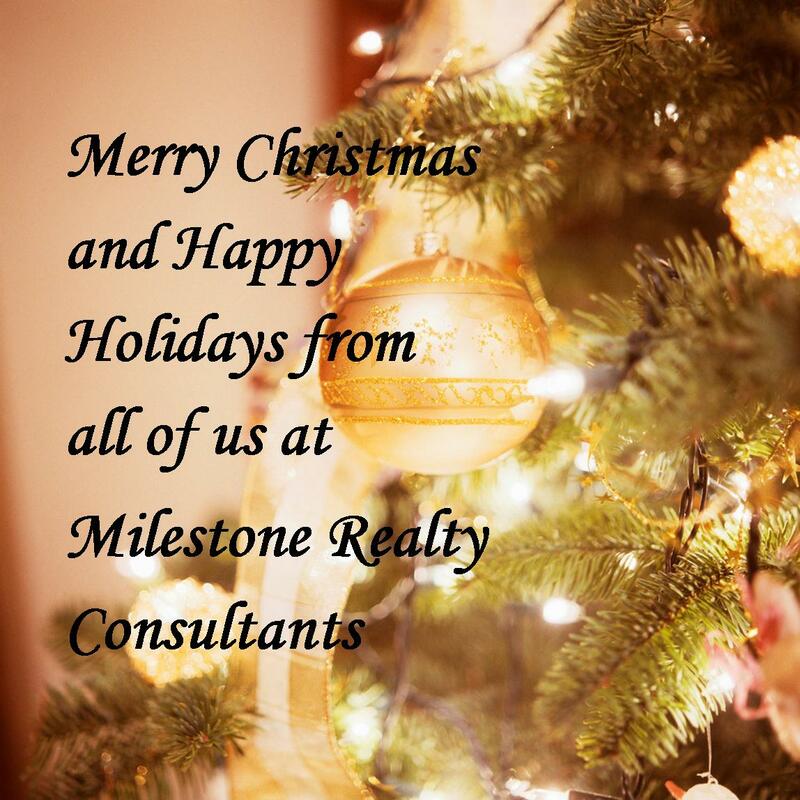 Analyzing our December closed sales to date and projected sales between today and the end of the year promises that we will finish strong! Winter can be a challenging time to sell your home. The weather is cold and dreary and you have less time to show it off during daylight hours. However, there is good news. While the number of homebuyers drops in winter, those left house-hunting are generally a more serious group--ready to make a deal now. Meanwhile, competition drops as other sellers decide to pull their homes off the market and wait for spring. Fewer homes on the market means yours will get more attention from buyers. If you’re willing to put some work into it and play up the cozy factor, you can make your house really stand out, even if the weather outside is frightful. 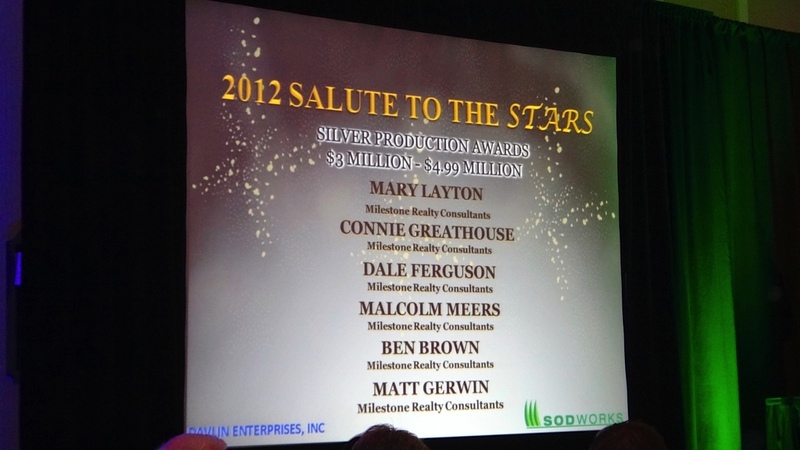 The Homebuilders Association of Lexington held their annual Salute to the Stars on Thursday, November 29, 2012 at the Hilton in downtown Lexington, Kentucky. 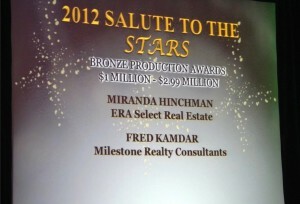 This event honors Builders, Remodelers, Associate Members and Realtors for their achievements during the year. The groups are recognized for their projects, their marketing efforts, and their sales numbers. Milestone Realty Consultants was pleased to have their Ball Homes agents receive beautiful awards based on their level of sales production. We had over 50 attendees representing Milestone and Ball Homes. 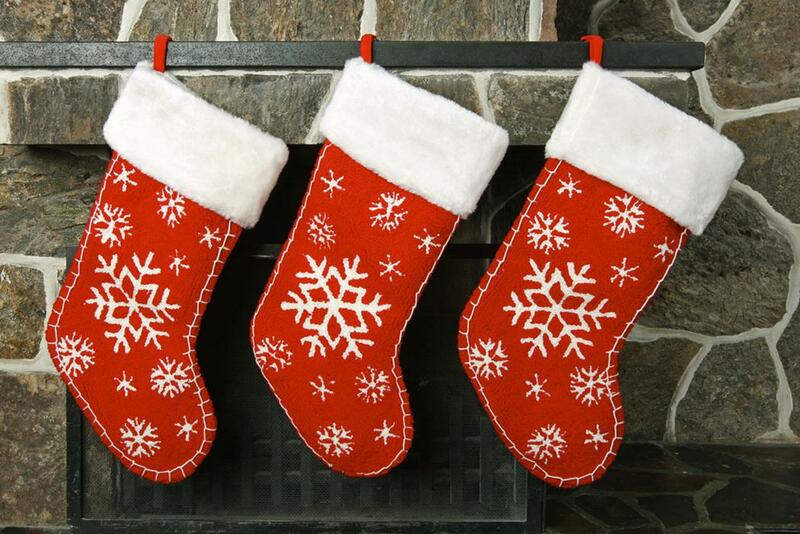 Wave to Santa and other celebrants at the Lexington Christmas Parade, Thursday, December 6, beginning at 7:30 p.m. The parade begins at Main and Midland, and proceeds along Main Street to Mill Broadway in downtown Lexington.